 Captain Rocky and Hooked Up had a great day. 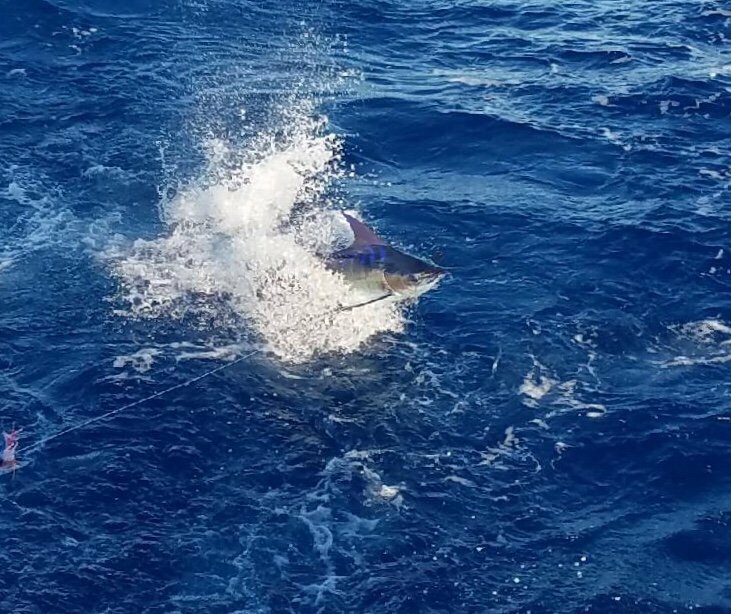 The first fishing trip was a 3/4 day and they released a blue marlin. 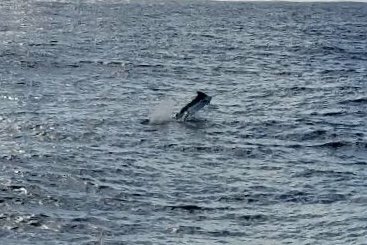 Second trip customers wanted to vertical jig on the bottom. 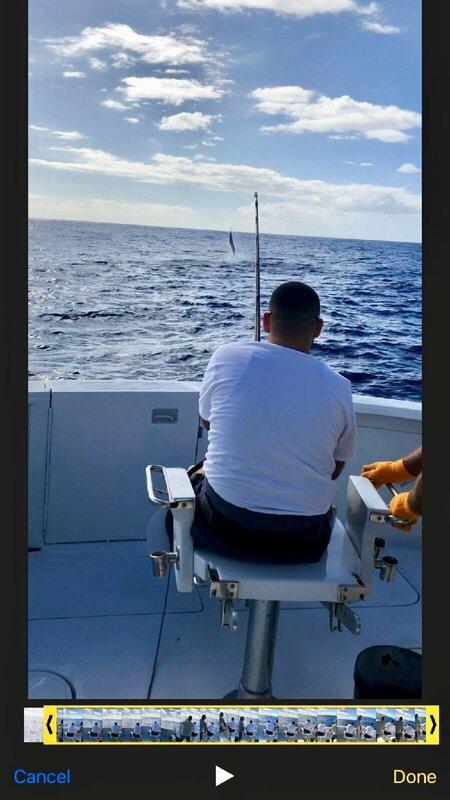 So they caught a nice Amberjack doing that technique. 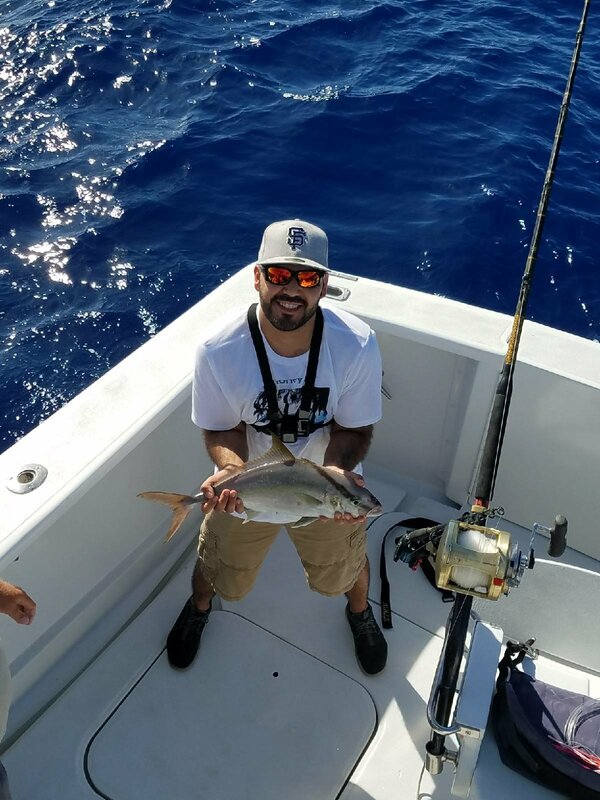 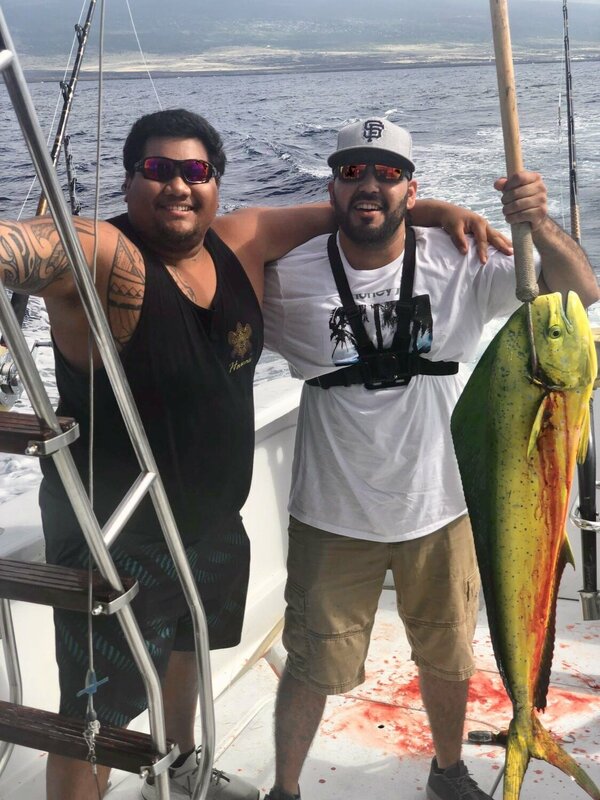 Then the trolling to and from the vertical jigging spot they caught two Mahi Mahi and a blue marlin plus missed a blue marlin on a half day fishing charter off Kona Hawaii.